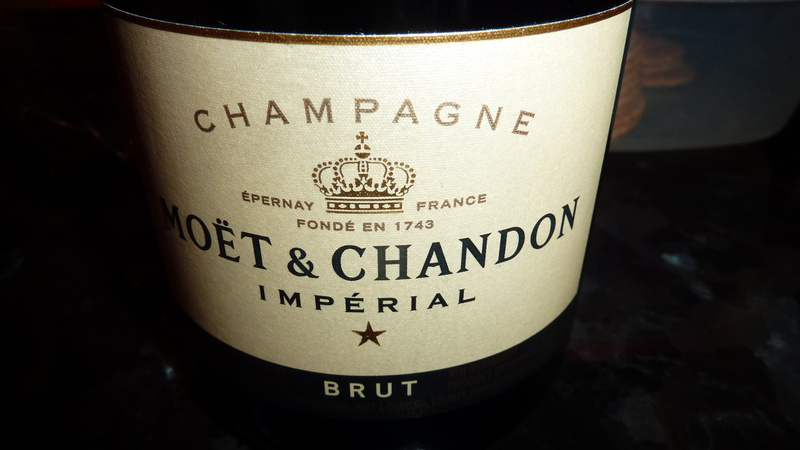 I love champagne and sparkling wine, you can never be down drinking this wine. 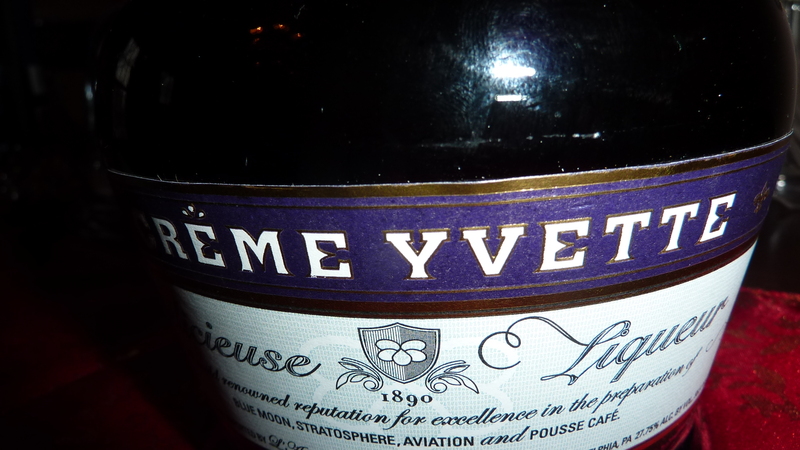 This Christmas we bought a bottle of Creme Yvette to try something a little different. 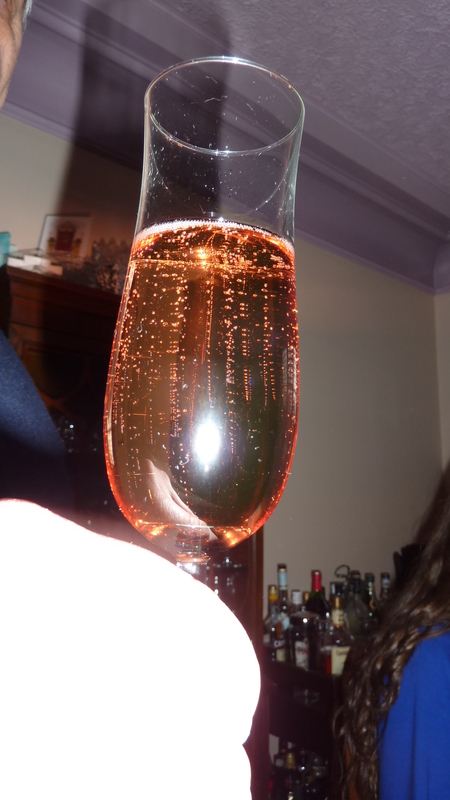 Pour a quarter oz into each champagne flute and top with the sparking wine and it is ready to drink. The fruit and violet liquor add a little fresh sweetness and a pretty colour.